This was our book club pick for August, and we had our meeting on Tuesday. Of course, I finished the book on Tuesday. I really enjoyed how twisty and creepy the book was! 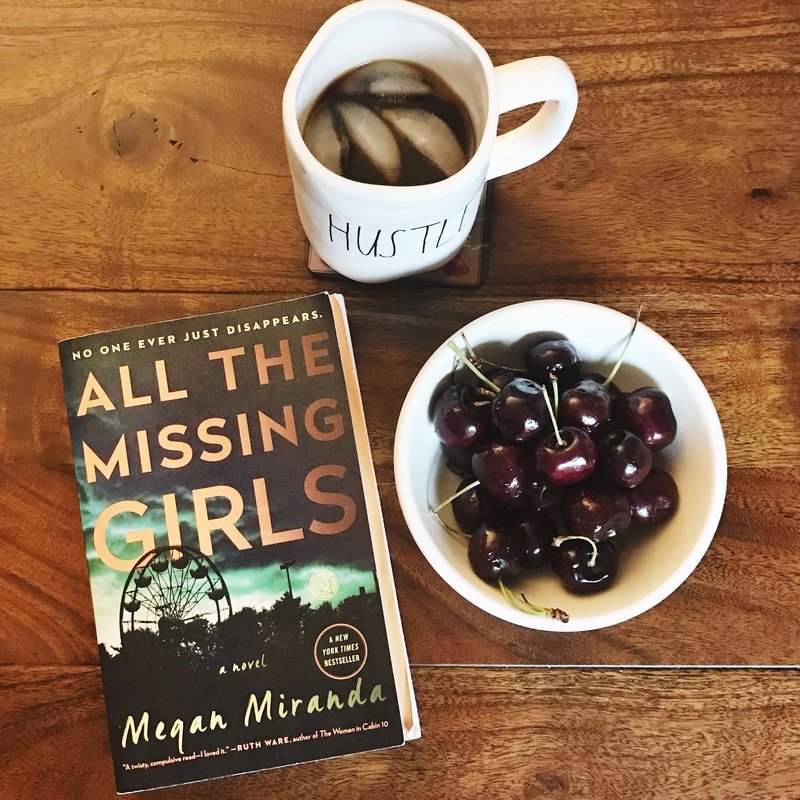 I’m not usually one to like thrillers (I don’t like gore and sometimes they give me nightmares) but this one was just right for me. I gave it a 4 out of 5 stars on Goodreads. My mom can vouch for me, I was pretty obsessed with Archie comics as a kid. I collected them, read the CRAP out of them, reread them, and even had compilation books of how the comics change over the years. So of course, I was curious about the show Riverdale that recently came to Netflix. It’s like Pretty Little Liars but with all these familiar characters (with some pretty interesting changes) – murder mystery, teen drama, etc etc. Totally different from the comics of my childhood, but I’m hooked. It’s totally a guilty pleasure show! Moose does not seem to like wearing clothes, unfortunately. 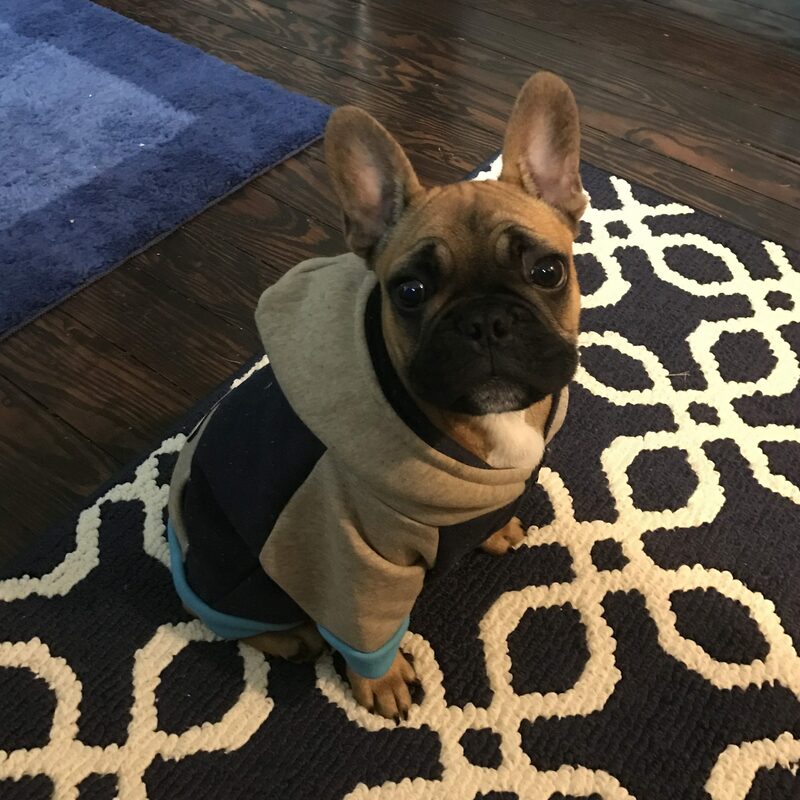 We got a hoodie for him from a company called Frenchie Bulldog that makes harnesses and things specifically for Frenchies, and it’s still too big on him, but I can’t stop putting it on him!! It’s so stinkin’ cute and I can’t wait until he grows into it for the chilly winter months ahead. I’m gonna make him love clothes!! COFFEE. Need I say more? I will though, because I love it so much. 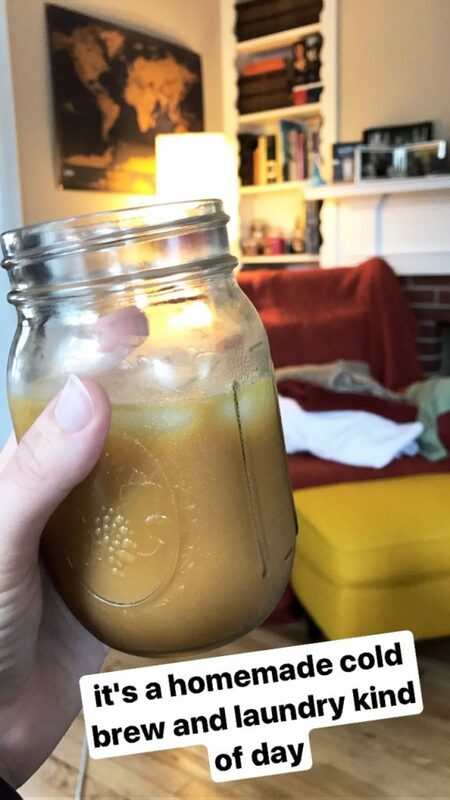 I’ve just gotten back into making cold brew for myself at home, which for some reason, I didn’t make at all over the summer? Literally why. I’m going to be doing a post soon about my favorite way to make cold brew soon, so stay tuned! It’s been getting chillier here! I love the transition weather from summer to fall. 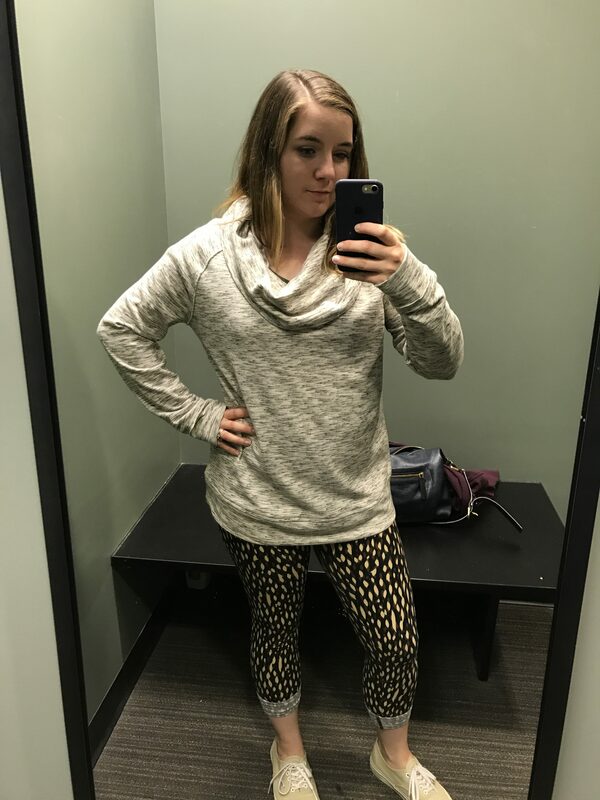 I’ve been feeling lazy lately and have only wanted to wear leggings and t-shirts for the past few weeks, so I’ve settled on rolling up my Lula Roe leggings to make them a lil’ more late summer-appropriate. Plus, I think it looks a little cuter than just wearing them normally! I have way too many pairs of leggings, but I can’t wait to get some good wear out of the this fall. Yay comfort! What have you been loving this week? Let me know in the comments! !